Introducing the new sales page. 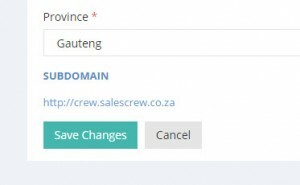 You can now generate leads for the suppliers by sharing your own sub domain. The sales page has all you need to grow your business. 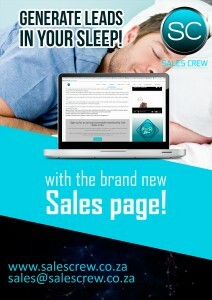 On the sales page you will find all the suppliers approved and registered on www.salescrew.co.za . To get started simply sign up and login. Once logged in go to your profile page and where it says sub domain, choose the sub domain you want. 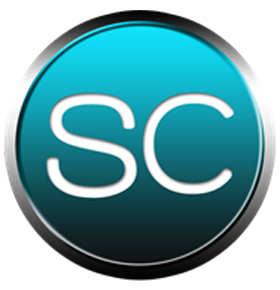 Now click on your own sub domain / sales page and share away. You can email this link and share it on social media across the nation. All the requests that are generated on the site are allocated as your leads in your console area and sent directly to the suppliers – you have to do nothing more – simply promote your sales page! We have also added a sign up button on the sales page – this means by sharing the link and the sales crew opportunity you are building your team. So if you registered login today and secure your sales page. If you not registered click here and sign up today. There are NO sign up fees so join today!